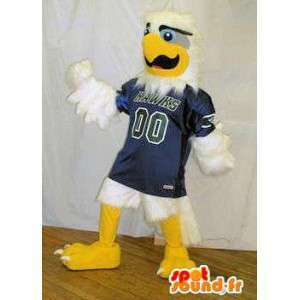 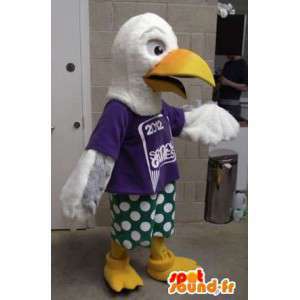 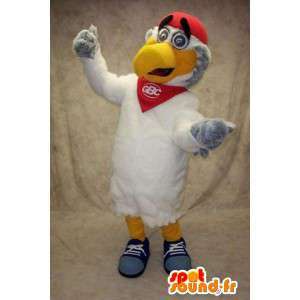 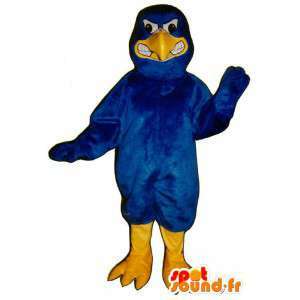 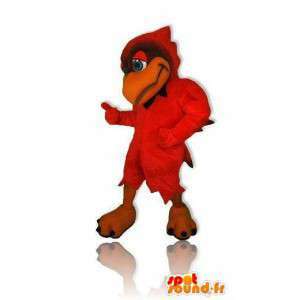 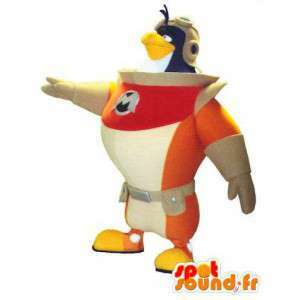 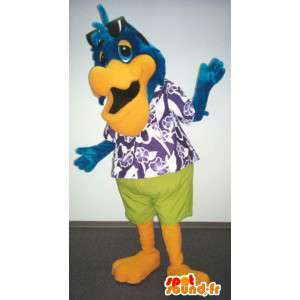 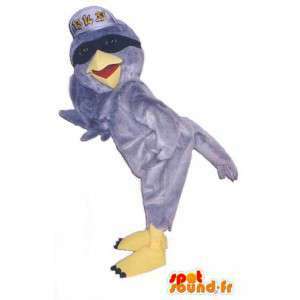 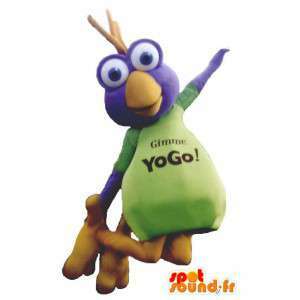 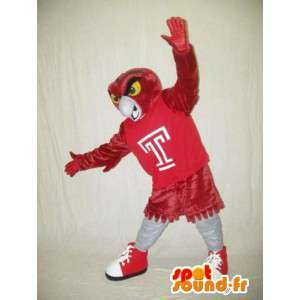 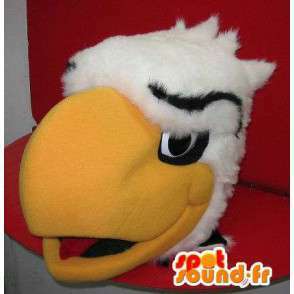 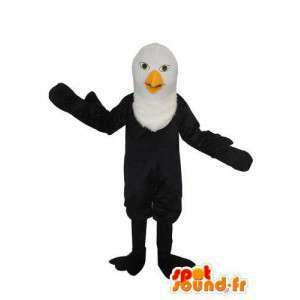 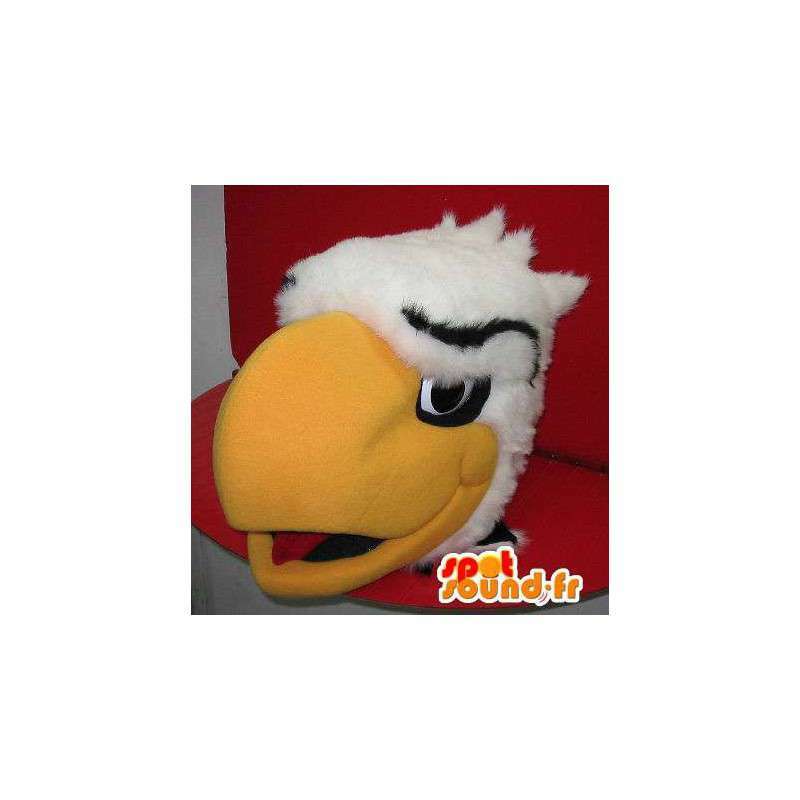 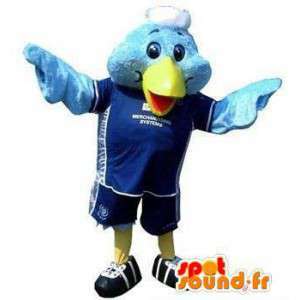 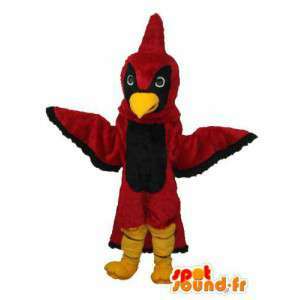 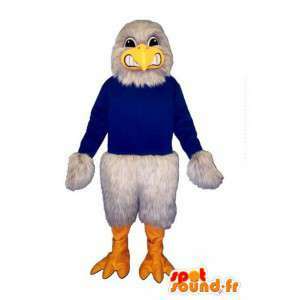 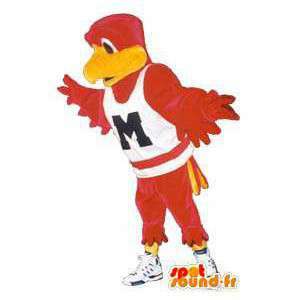 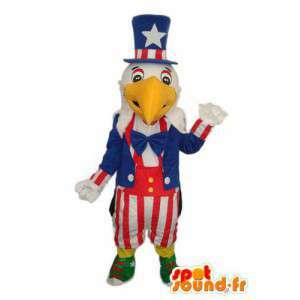 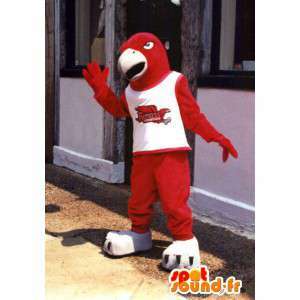 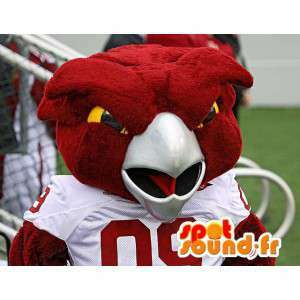 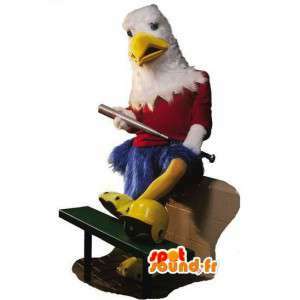 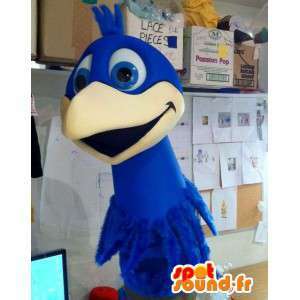 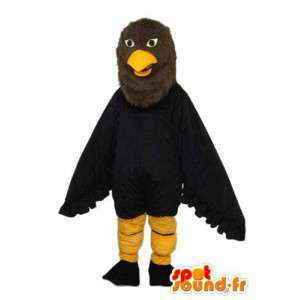 Mascot representing a head of Eagle giant, customizable to your preference and available in 7 sizes. 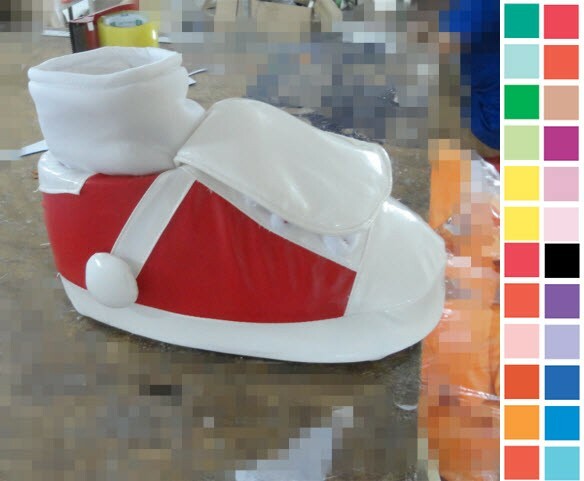 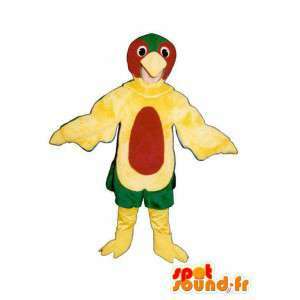 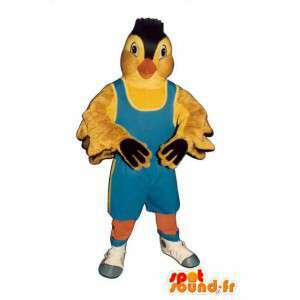 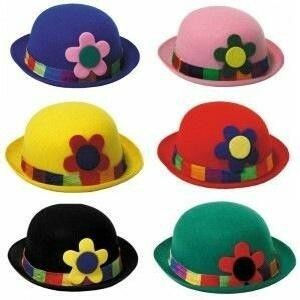 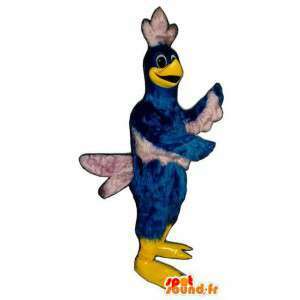 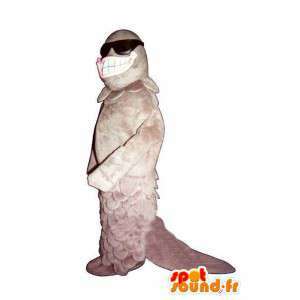 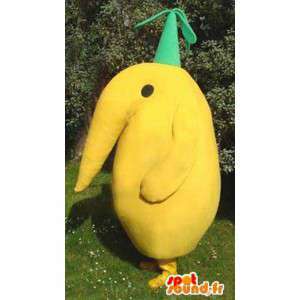 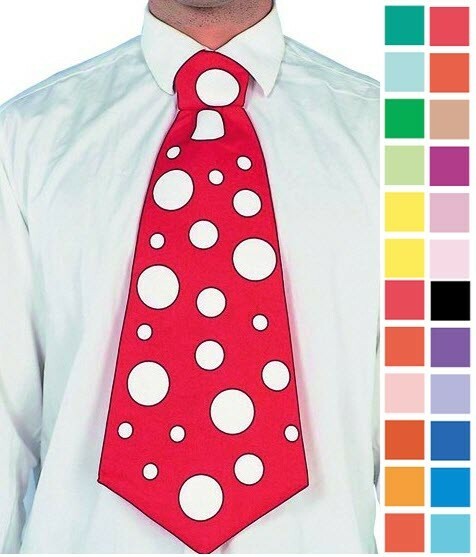 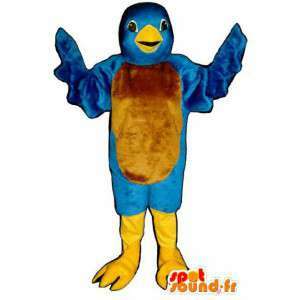 This costume is perfect for children for the decoration of their birthday parties. 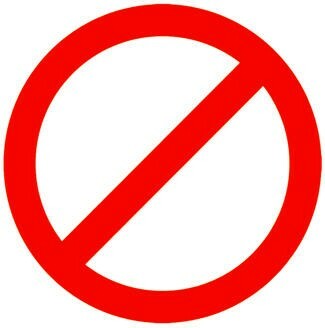 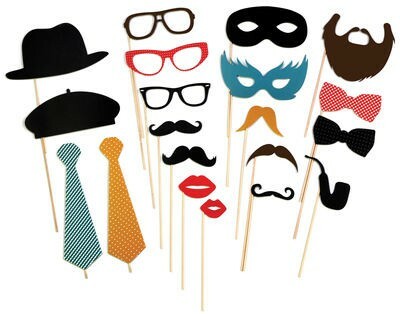 It is also suitable for adults on the occasion of costume balls. 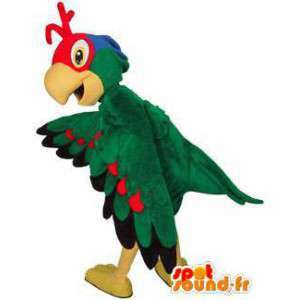 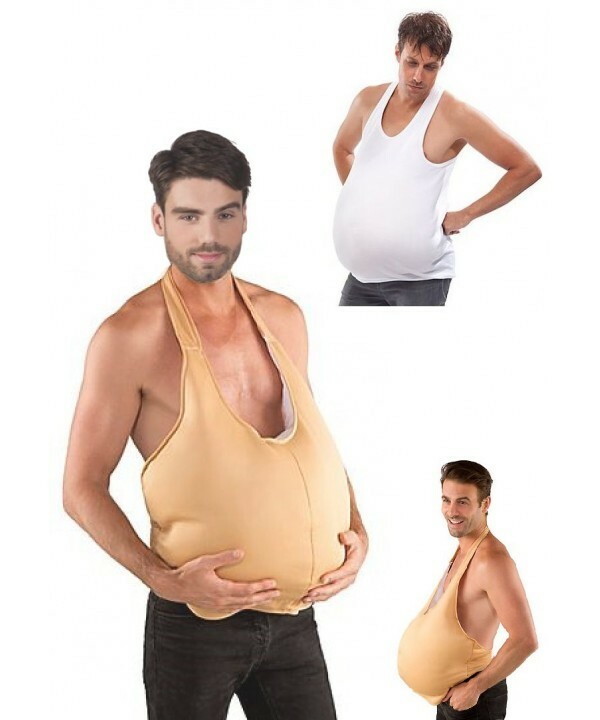 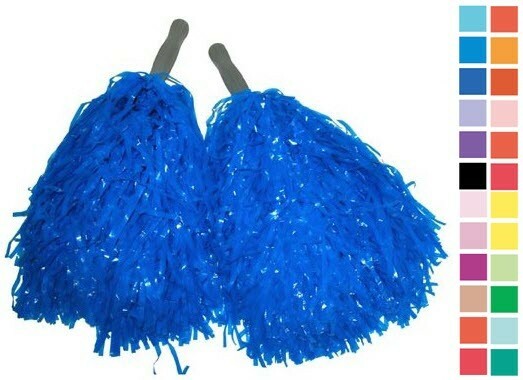 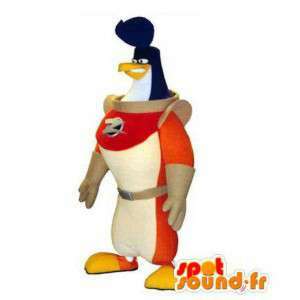 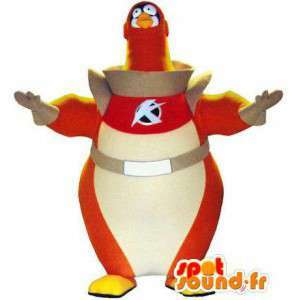 Sent quickly and free of charge, this costume comes with many accessories.